Ag Day at the Capitol is held at the state capital building to promote agriculture. 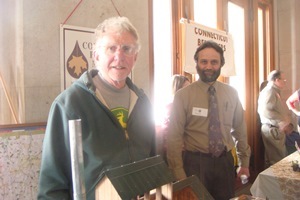 MSPAC represents CT sugarmakers. For more information visit http://www.buyctgrown.com/ag-day-capitol.